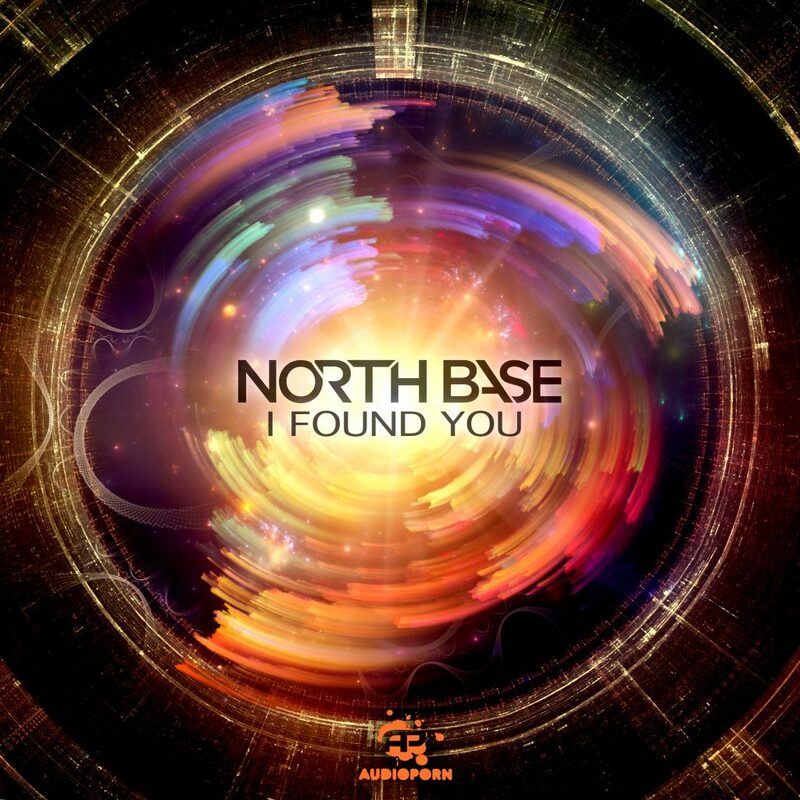 It is debatable whether or not it is too early for Drum and Bass, but I cannot stop listening to North Base’s “I Found You.” This trio has really put out a track that I have been thoroughly enjoying for the past ten minutes. The piano hook on this track is what you’re going to have standout and it is made abundantly clear on the remixes which also do this track even more justice. I am especially enjoying the vocals on this track which really take it to the next level. As for the remixes on here, my personal favorite is by the Freestylers as the deep house really compliments the original track. Although, Shimon just annihilates everyone with this remix. That said, all three are fantastic and you should appreciate them all. Check them out below!